Ok, this is how its going to work. 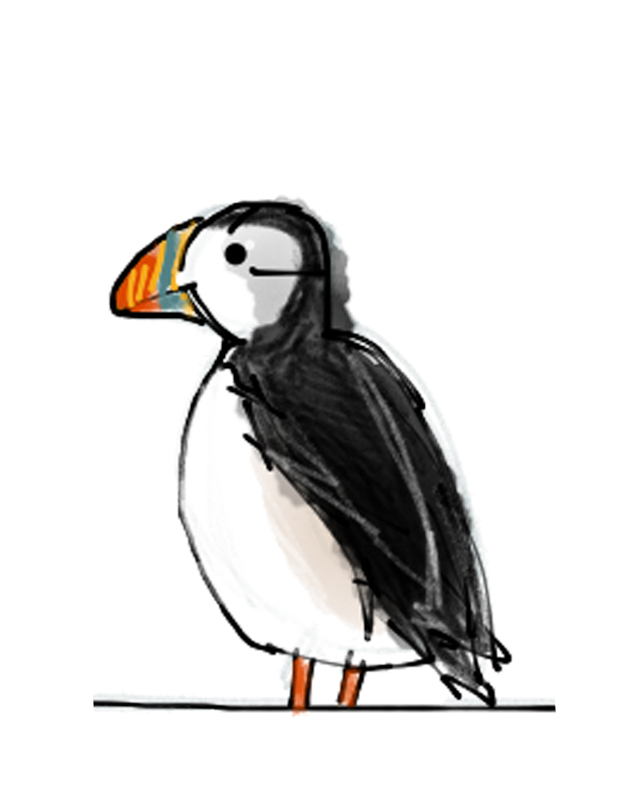 Inspired by the kind actions of a few of my friends and Kickstarter backers, I’ve decided to set up an Iceland, Defrosted competition. It might work, it might not, but either way, I think its going to be a lot of fun. 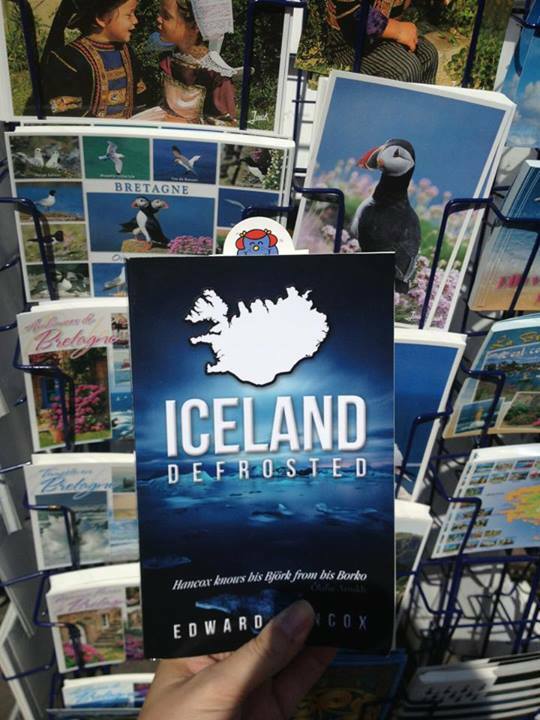 Becky takes Iceland, Defrosted on her hols! 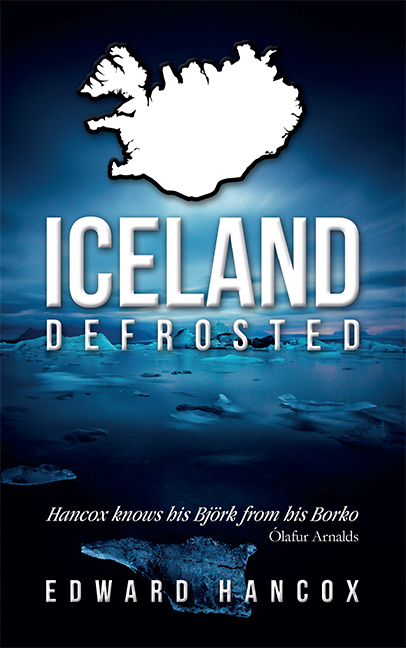 All you need to do is take a quick photograph of Iceland, Defrosted (e-book or old fashioned paperback) and send it to me via Twitter (@EdHancox, and use #icelanddefrosted) or via my Iceland, Defrosted Facebook page. 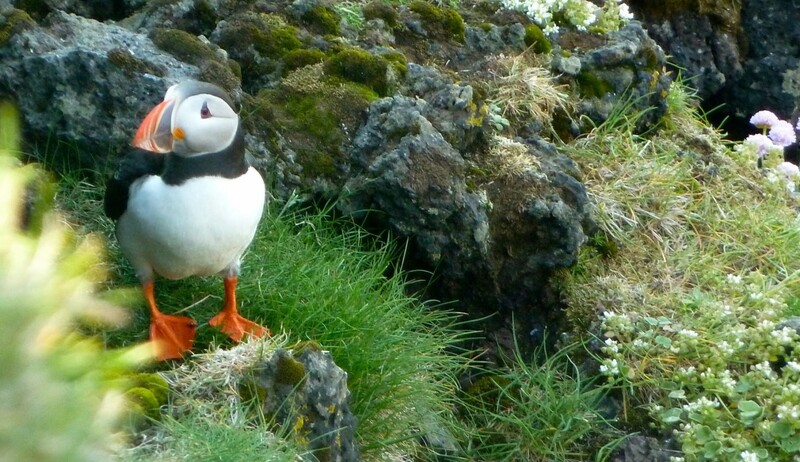 Maria found the only Puffin in Brittany, France. 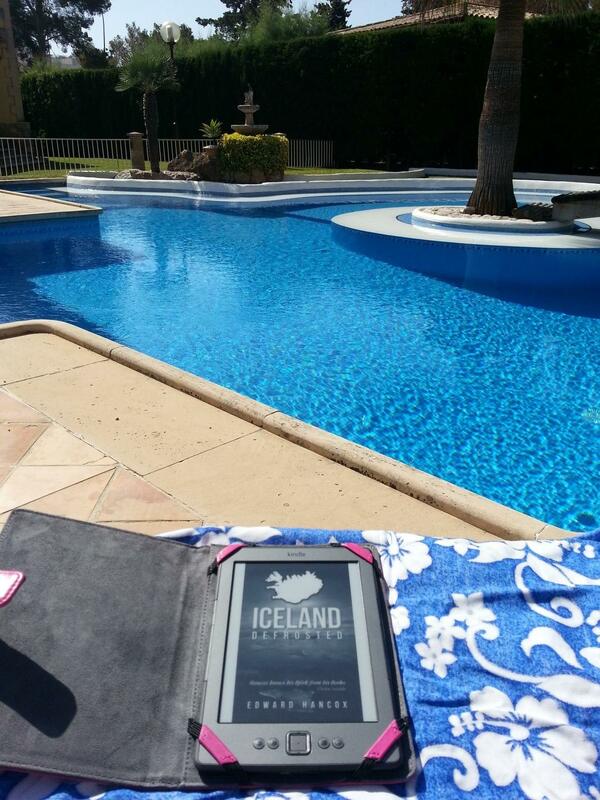 If you can include a location, landmark or something Iceland related in the photo, then that would be awesome. Something daft? Even better. I’ve had photographs from Egypt, Holland, Australia and Scotland so far. 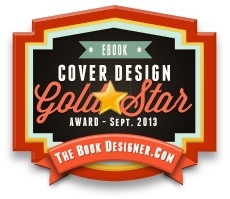 I’d love to put them all on a page together, and track my little book as it travels the globe. For the very best ones, I’ll send you a little something. How does that sound? I hope to see your snaps soon! This entry was tagged competition, Iceland, photography. Bookmark the permalink. « Sigur Rós : Kveikur – Yes, but is it any good?